Food safety is an important issue in Hong Kong which affects both our society and economy. 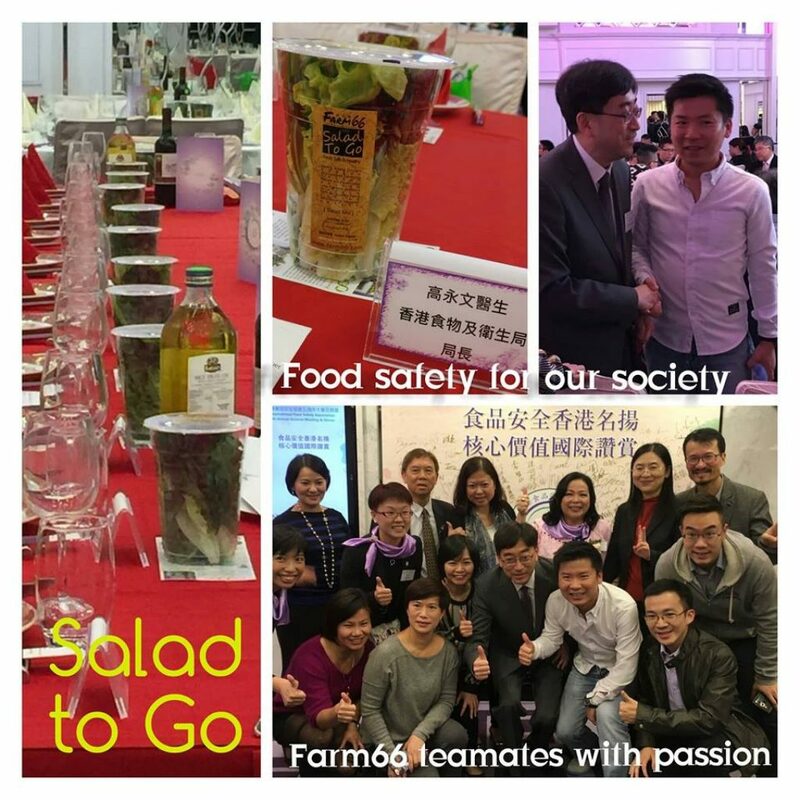 Farm66 was invited to be the only Organic Veggie Salad provider for the 2016 Anniversary Dinner of International Food Safety Association (IFSA) which was held on 25th November 2016. Dr KO Wing-man, the Secretary for Food and Health of the Hong Kong Special Administrative Region, specially shook hands with the Farm66 founder, Mr Gordon Tam to show his support.